Contact Us About Our Automotive Repair and Maintenance Services Today! 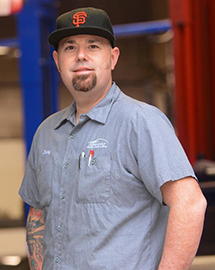 Before he was running his own Honda and Toyota repair shop, Larry Shannon was working in the automotive industry since he was 16 years old. Working for his uncle in a small town in the Sierra Nevada Foothills, he learned a great deal about customer service and doing the job right the first time. Raised with old-fashion values, Larry continues to treat every customer with respect and honesty. In 2011, Larry and his wife, Colleen, decided it was time to open their own shop in order to break the stereotype of automotive shops. With a great deal of experience, passion, and idealism, they chose Folsom as the ultimate community in which to do business and raise a family. Committed to quality, value, and convenience, the entire staff of Shannon Family Automotive strives to exceed the expectations of every customer. We specialize in Lexus repairs, as well as Acura repair work. 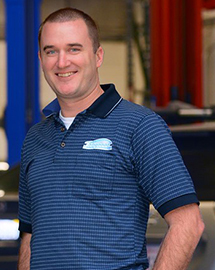 The mission of Shannon Family Automotive is to deliver superior customer service, build long-lasting relationships with our customers, and provide exceptional quality work on every vehicle we touch. Our Honda and Toyota service are unparalleled in this area. We recognize that the customer is the ultimate decision maker, and our job is simply to provide information to enable informed decisions. 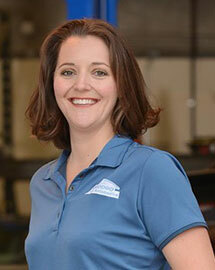 Contact us to set up a service at Folsom’s favorite auto repair shop. You can also check out our FAQ page if you have any questions about our Honda and Toyota repairs shop. ©2019 Shannon Family Automotive - Do not copy. All rights reserved.